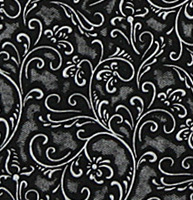 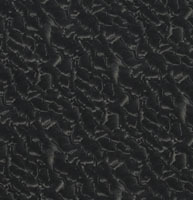 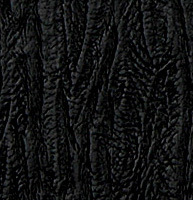 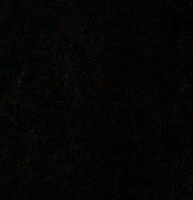 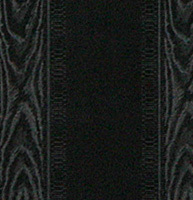 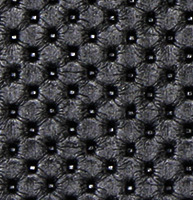 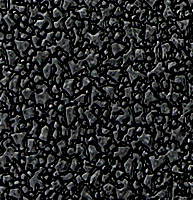 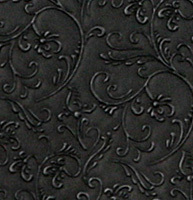 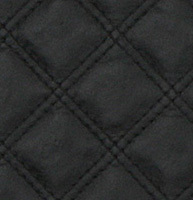 Palazzo’s black upholstery faux leather will look great next to any color. 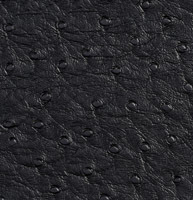 Black leather look fabrics are classic and elegant, and are sure to stand out against neutral colored walls. 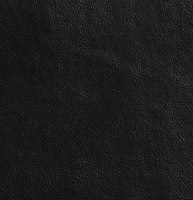 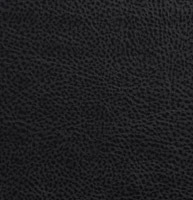  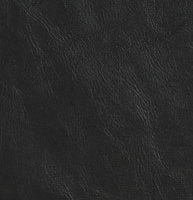 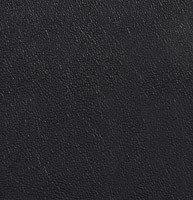 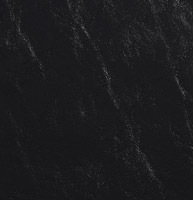  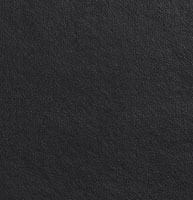 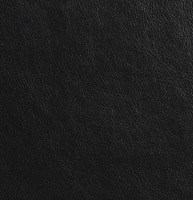 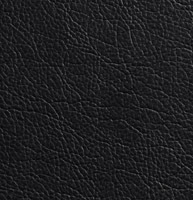 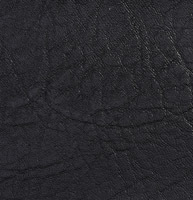 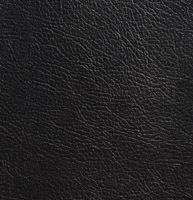 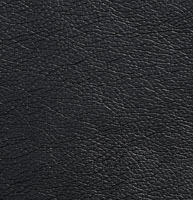 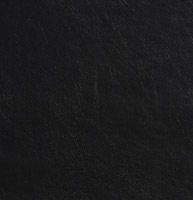 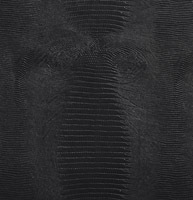 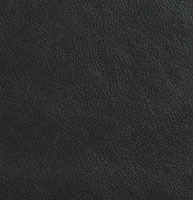 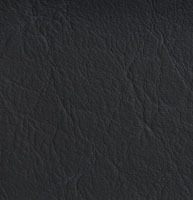 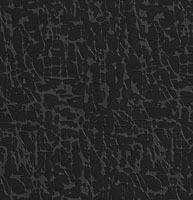 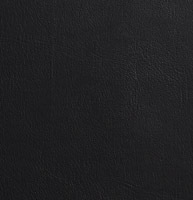 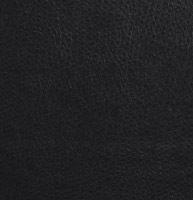 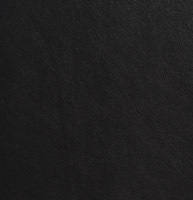 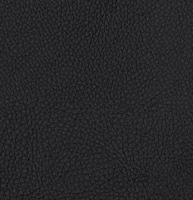 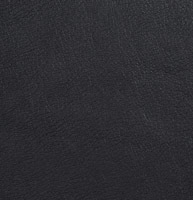 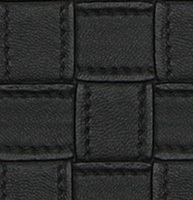 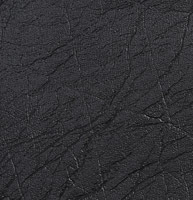 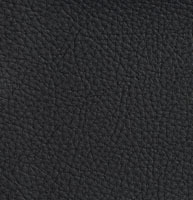 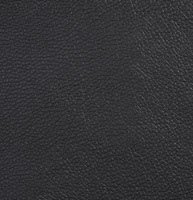  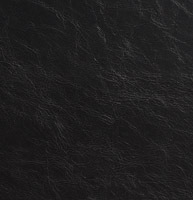 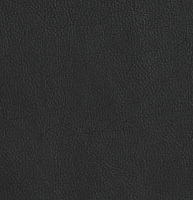 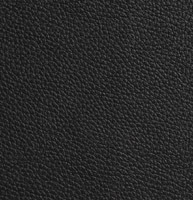 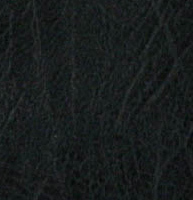 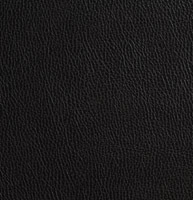 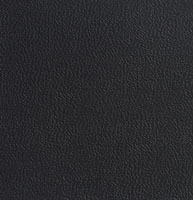 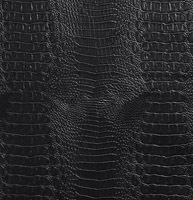 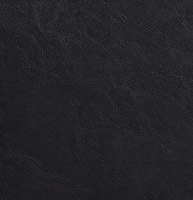 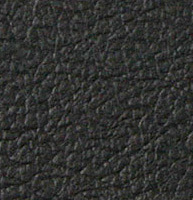 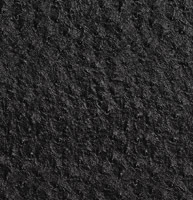 We have many black faux leathers to choose from, and don’t forget, we offer free samples.